Jalan Surabaya is a flea market that well known for the antiques goods. 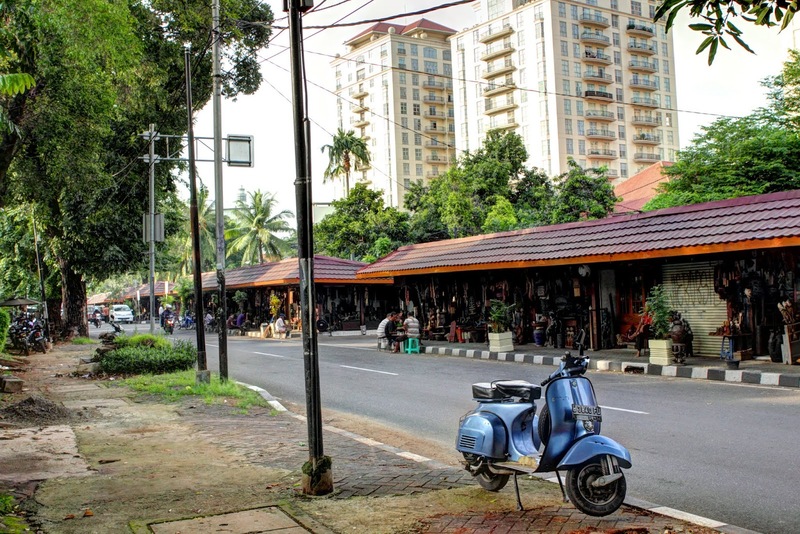 Jalan Surabaya itself is located at the Menteng residential area, at the Central of Jakarta. The Menteng area is a new urban design developed in the 1910s to become a residential area for Dutch people and high officials. This area has become one of the most expensive areas for residential real estate in Jakarta. Several important people such as former president Suharto take up residence in Menteng. The President of the United States Barack Obama spent his childhood in Menteng, attending local schools including Besuki Public Schooland St. Francis of Assisi School. 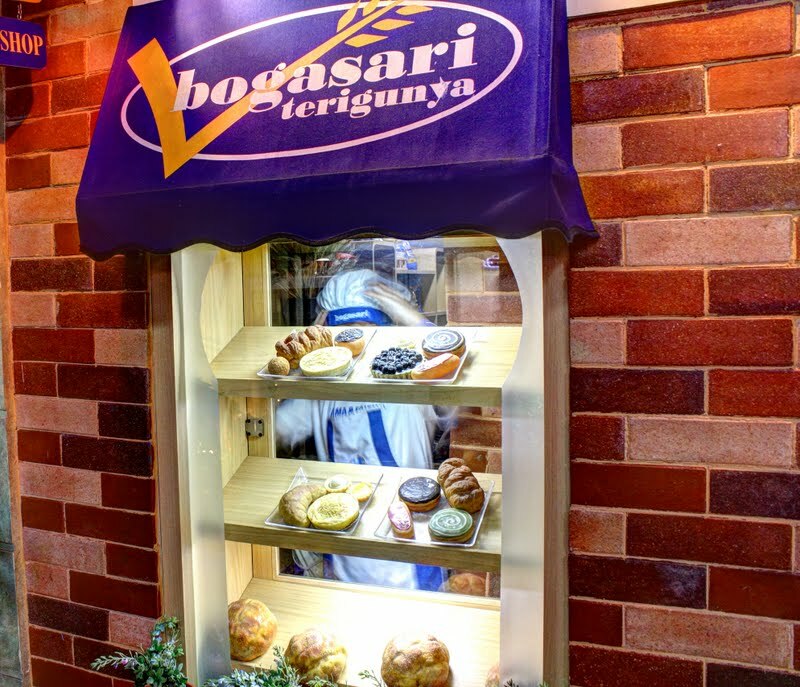 You can see kiosks/shops along the Surabaya Street. It has been existed since 1974. There are about 180 or so stalls in a 500-meter line on left side of the narrow street. It sells various items that usually attract collectors, historians or those who simply want an extra touch of authenticity in their living room. Some stalls has specialty on antique goods. You can find stalls sell only porcelains with variety models and ages while others only sell books or cassette / phonograph records, or specialized on selling bags and suitcases. 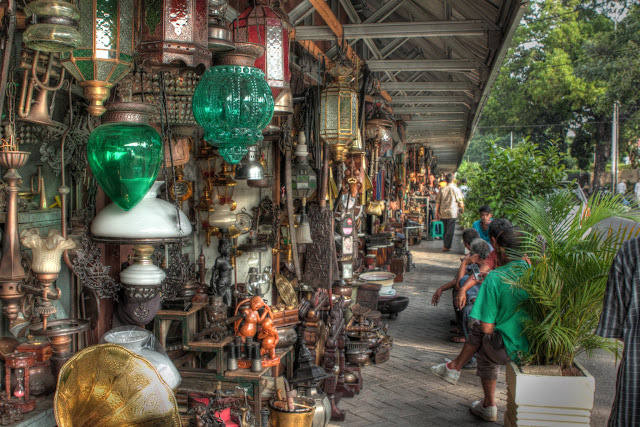 However, many stalls sell variety antique staffs. You can find stuffs like wayang, porcelain, wooden sculptures, mask, eating utensils made of silver and brass, antique lamp, metal souvenirs, old fashioned ornaments, old telephone, old camera, old woven cloth, phonograph record, and some others. The antique goods do not have prices. It depends on the rarity of its models or age of the goods or quality of it. So browse around if you already know what to buy. You need to bargain when you want to buy it. Do not forget to do price comparison between one shop to another. There are some goods been replicated to the original one, but some time there are some modification on antique goods. 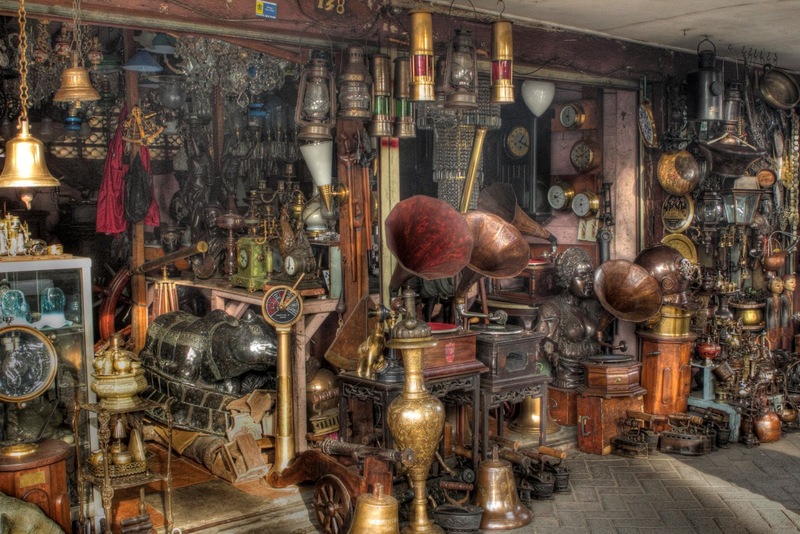 So if you know the antique goods you can test your experiences in here otherwise better to bring someone who understands about antiques when you visit Jalan Surabaya. Take a bajaj or taxi to here, it will be very complicated to reach Jalan Surabaya by public transportation. 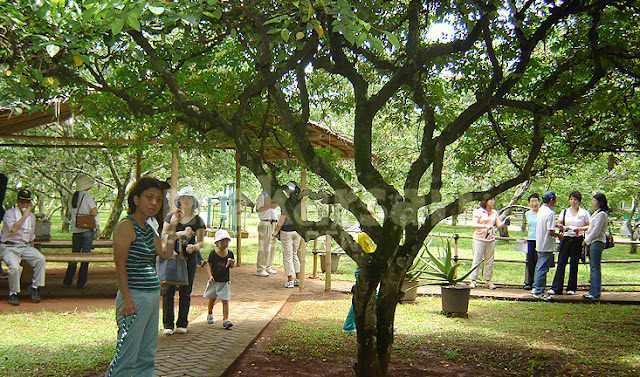 Mekarsari Park is an exotic garden which has various types of fruit plants collection from many regions in Indonesia. This park is one of the centers of biodiversity conservation of tropical fruits in the world, particularly fruits in Indonesia. 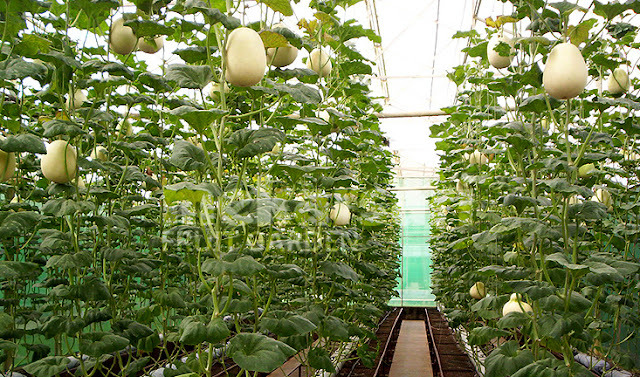 It is as well as a place of cultivation research (agronomy), breeding and multiplication of seeds which then disseminated to farmers and the general public . 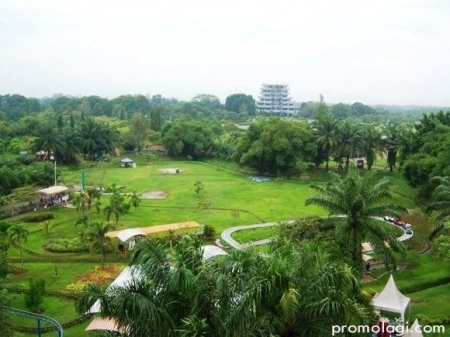 Mekarsari Park collects thousands of species of plants of many kinds. This place has a laboratory that produces excellent fruit crops such as pineapples, guava, star fruits, honeydew and many more. One of the laboratory product is a hybrid between cempedak and jackfruit called nangkadak, cempeka and pedakka. Very distinctive flavor and sweet aroma as cempedak but looks more like a jackfruit. 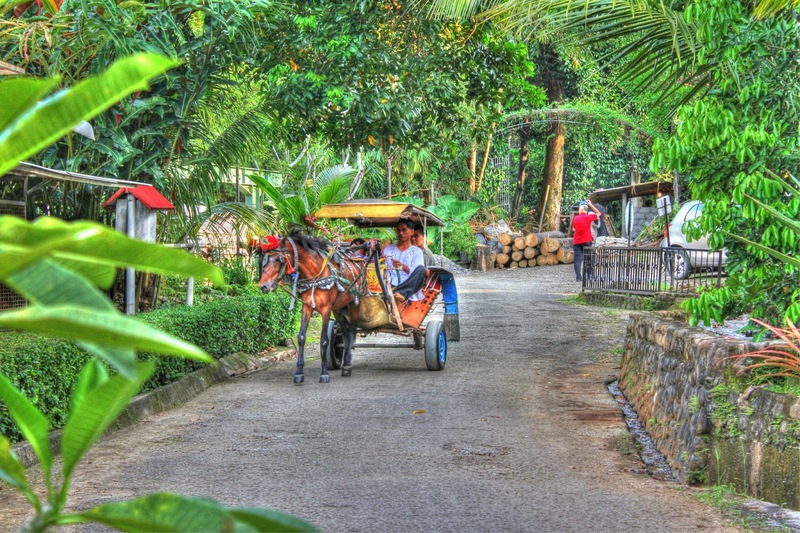 The park is approximately 13 kilometers from Cibubur toll gate, located on the main road between Cileungsi and Jonggol. It is relatively easy to reach from Jakarta, Bogor or Bekasi. It took about one hour from Jakarta to go to this place. With an area of 264 acres, this park has many spots that you can enjoy, such as Family Garden, 27 hectares of recreation Lake, Baby Zoo, spotted deer, Garden Center, Greenhouse, Outbound area, carrion flowers, Kids Fun Valley, Tower of View, and Waterfall building known as Tirto Puri Sari. This waterfall is one of the favorite places visitors, especially for children; here they could see a waterfall pouring from the house shaped building, very pleasant. Visitors are invited to tour the park and try the freshest harvest. Hope on the park train and go around to visit the greenhouses of honeydews (melon), snakefruits, starfruits and sawo/sapodilla garden (sapodilla durian, sapodilla alkesa, and sapodilla abiu). Visitors are allowed to taste the fruits while learning about the cultivation of that fruit at the same time and can also buy the harvest straight from the greenhouse/farms..
Mekersari park launched "Water Kingdom Mekarsari" who claimed to be the largest water park in Asia. This place has an area of 5.2 hectares and connected directly to the lake area of 27 hectares. There were 12 water rides game consists of eight pool, four slides and a water sports. Mekarsari Park recently launched tourist train ride called "Fruity World Tour" since the beginning of March 2012. By simply paying 10,000, visitors will be taken around Mekarsari for 30-minute train ride tours and information about the places visited. The best place to enjoy a relaxed atmosphere with friends is on the edge of Lake Cipicung, if the weather permits, you can arrange to have a picnic with your family. Visit the "Garden Paradiso" for an affordable bonsai collection. Sentul is located between Jakarta and Bogor, popular for its international racing circuit and the music concert hall. However, surrounding the Sentul area, there are housings and shopping area as well. Sentul is the alternative route that you can take to go to Puncak to avoid the crowded traffic during weekends or holidays. Located approx. 15 minutes from the Sentul toll gate (Jagorawi Highways), there is a café and restaurant called Desa Gumati. It s located at 16th Cijulang Street, Bogor. Inspired by its name, Desa Gumati which means Gumati village, the concept of the restaurant is to give the ambience of a village with a touch of Java and Bali ethnic combination. 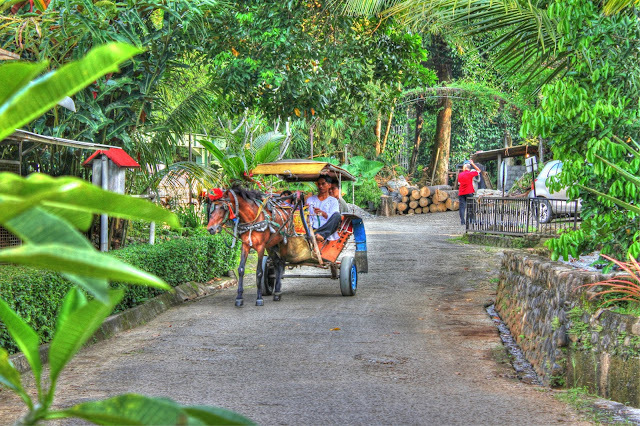 Desa Gumati provides many facilities such as pony rides, fishing, ATV and lodging too. 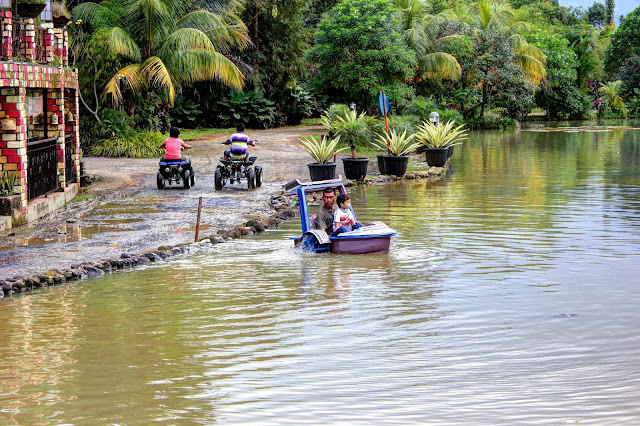 Kids will love to drive ATV around the village tracks, pony rides and Delman ride. There is a small lake at Desa Gumati, you can play the water bikes or water balloon with your kids at here too. 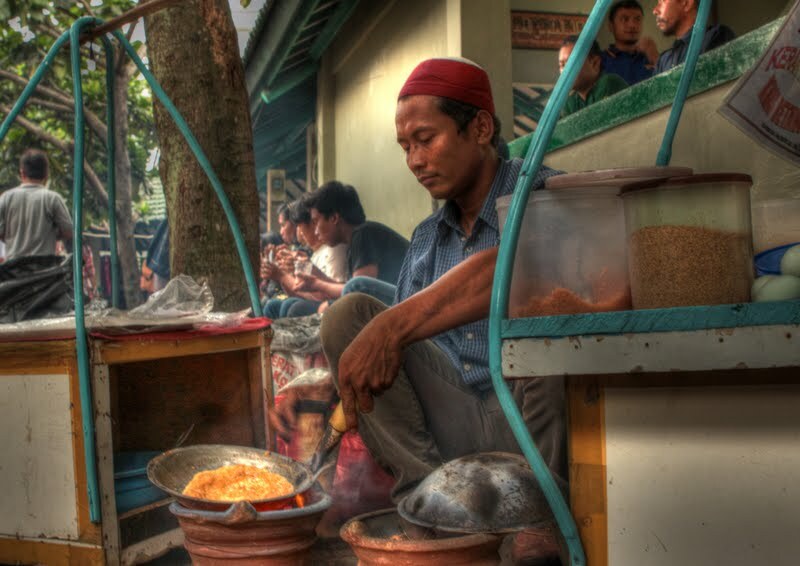 The menu is mostly Indonesian Sundanese, their signature dish is the Sambal Goreng Gumati (fried sambal) and the Teh Poci (hot tea brewed in a clay pot). Surrounding the restaurants there are fish ponds where kids can feed fishes while waiting for their meals to come. So if you want to have a change of atmosphere from the everyday restaurants in Jakarta and some fresh air too, Desa Gumati might be a good choice. Curug Cilember also known as " Seven Waterfalls at Cilember area" is a tourism area with natural tourism concept. This area offers the beauty, coolness and green tropical rain forest at 700m - 1,010m above sea level with temperature around 15° - 25° C. Its main attraction is 7 (seven) waterfalls. The area is located at Hambalang hill – Cisarua, that is only ± 25 km from the city of Bogor and ± 100 km from the city Jakarta. At the entrance of this park, you will find a beautiful Butterfly Garden dome-shaped house. Area occupied is 500 m2. There are about 12 species of wildlife native Butterflies here, namely: Papilio Memnon, heulena Papilio, Papilio polytes, Papilio demoleus, Troides helena, Troides ampisus, Atrophaneura aristolocia, Graphium Agamemnon, Graphium sarpedon, Euploea Mulciber, Elymnias hypermnesta and Attacus atlas. For those who want to spend the night here, there are tree camping grounds and jungle lodges, i.e. : the valley of ferns, waterfall five and waterfall seven. If you don’t bring your camping tent and equipment (mattresses, sleeping bed, extra bed and light storm), you could also rent those at here. The camping ground has a good view with overlooking of waterfalls, rivers and forests. Gurgling sounds of the waterfalls and rivers and pine leaves blown by the wind would accompany your sleep, giving the sensation of its own and makes a new experience amid the routine and busyness of our everyday. Although there's seven waterfalls, but only a few reachable and therefore mostly visited. the other waterfalls's location are not easily accessible as it will requires a lot of hiking and efforts. Bumi Serpong Damai, known as BSD City, is a real estate located at west side of Jakarta. It is at a suburb area. BSD is a city designed around one thing: the people who will live, work and play here. People who will experience an unparalleled Quality of Life as comfortable homes, business spaces, shopping, education and leisure all come together to provide a better, healthier environment in which to live. One of the recreational park is Ocean Park. 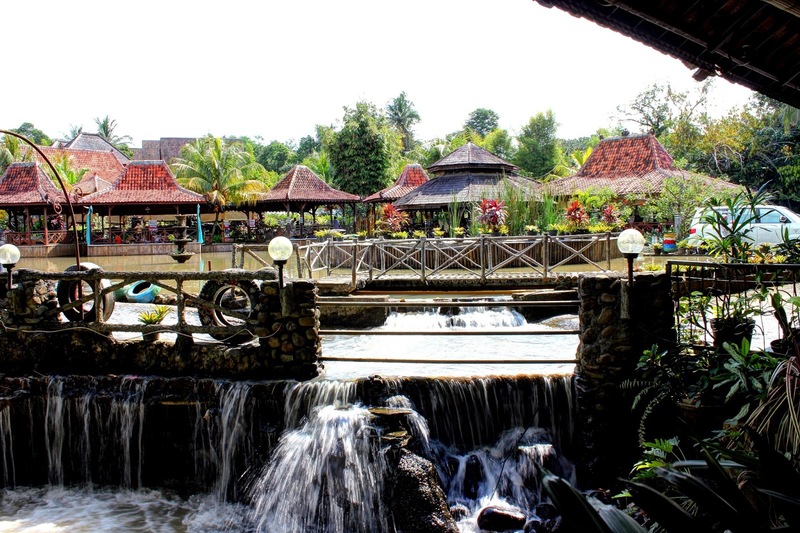 This water theme park is located at the central of BSD. The place can be easily recognized by the giant octopus on it’s roof. It’s lobby serves food and drink stalls and ticket booth. there is also restaurant while entering the lobby. 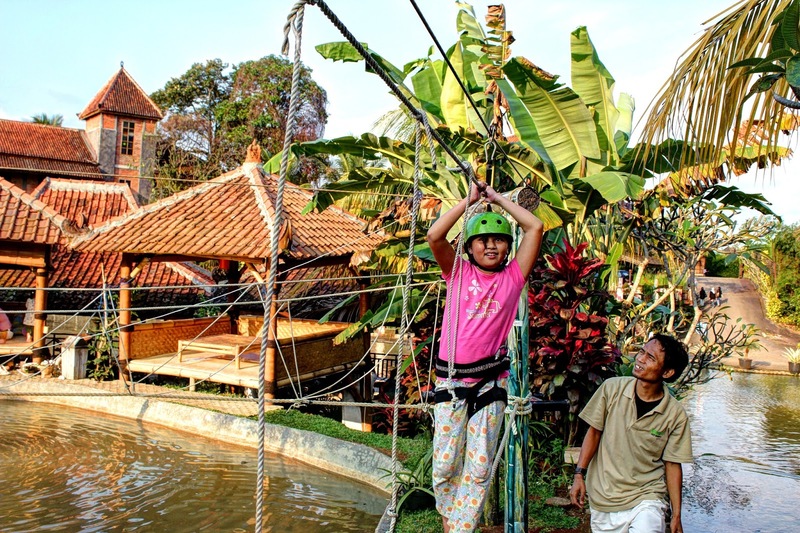 The water park is quite large, there are varieties of outbound water based game, a Flying Fox game and trampoline. This place is a family recreational park, you can bring your little ones for a fun water play, no kids can resist playing with water. Ocean Park has a shallow kiddie pool for toddlers where they can have fun just walking around the pool or play with the water canon, spray, sliding etc. There's also a kids pool next to the toddler pool where bigger kids can play there, however no tube allowed in this pool. In this pool, kids usually gather around the play arena where there's a giant pail that will spill a huge splash of water whenever the pail is already full with water. The shrieking of the kids getting splashed and their wide grins is a sight to enjoy. For a different experience, move to the farther pools at the back where the area is actually a lot bigger than the kids pools at the front side. In this area, there's a high water sliding where you can slide side by side with three other persons, however you must be at a certain minimum height to be able to play in this slide. There's a also two great sliding tube where you can slide together with friends, however, a precaution, as these sliding comes out to a deeper pool, make sure there's someone down in the pool to catch your kids when they emerge from the slide. The biggest and perhaps most sought after pool in Ocean Park is actually the wave pool. The design of this pool is made to a liking of a white sandy beach, and the wave will be set at one hour interval. Usually the park will sound a siren to alert all visitors that wave pool is about to start so people will rush to the pool to enjoy the wave with their tube. The wave is actually quite strong, so if you're taking your toddlers, it's best to stay at the shallow side of the pool. After the wave subsided, get into the river pool where you can still ride the wave lazily on top of your tube. If you're tired of playing, rest a while and order some drink or snacks, many of of the food stall attendants there will go around and offered to take your orders and deliver it to you, so you don't have to go around to search for food or drink. You can also play the trampoline and flying fox inside the park for free. For safekeeping, lockers are available for rent. However, it is advisable to leave your valuables at home and bring only the necessary things to the park. Since it is at tropical area, come early and hinder the direct sun at noon. The National Museum of Indonesia (Indonesian: Museum Nasional), is an archaeological historical, ethnological, and geographical museum located in Medan Merdeka Barat street, Central Jakarta, right on the west side of Merdeka Square. Popularly known as Elephant Building (Indonesian: Gedung Gajah) after the elephant statue in its forecourt. 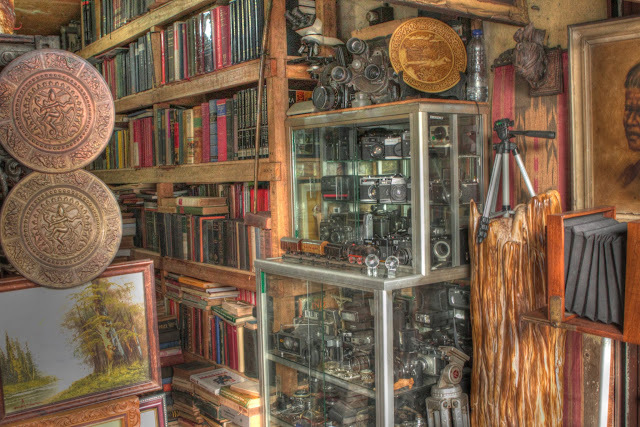 Its broad collections cover all of Indonesia's territory and almost all of its history. 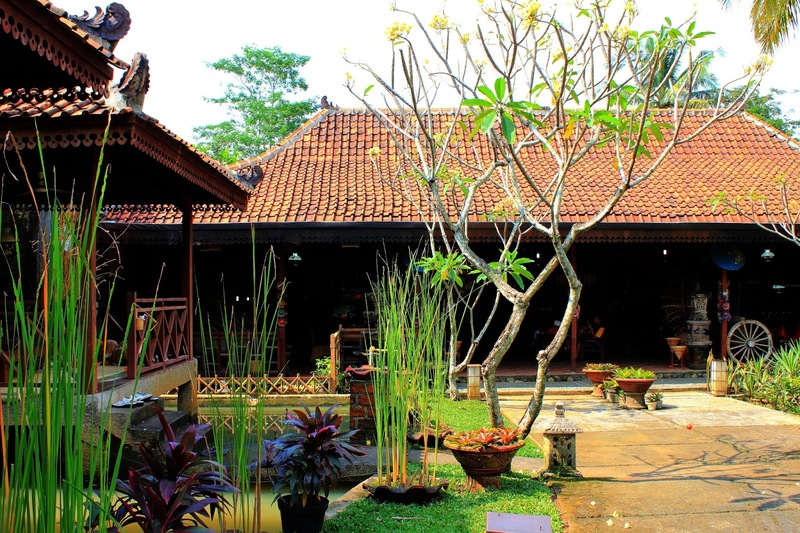 The museum has endeavoured to preserve Indonesia's heritage for two centuries. The museum has a collection of 61,600 prehistoric and anthropological artifacts, and 5000 archaeological artifacts from all over Indonesia and Asia. The museum collections are among the richest, the most complete, and the best of its kind in Indonesia and one of the finest in Southeast Asia. Rumah Tanah Baru (Newland House) is a ceramics gallery belong to F. Widayanto, a famous ceramics maestro in Indonesia, It located on 1st Curug Agung street, Tanah Baru, Beji, Depok, West Java - Indonesia. 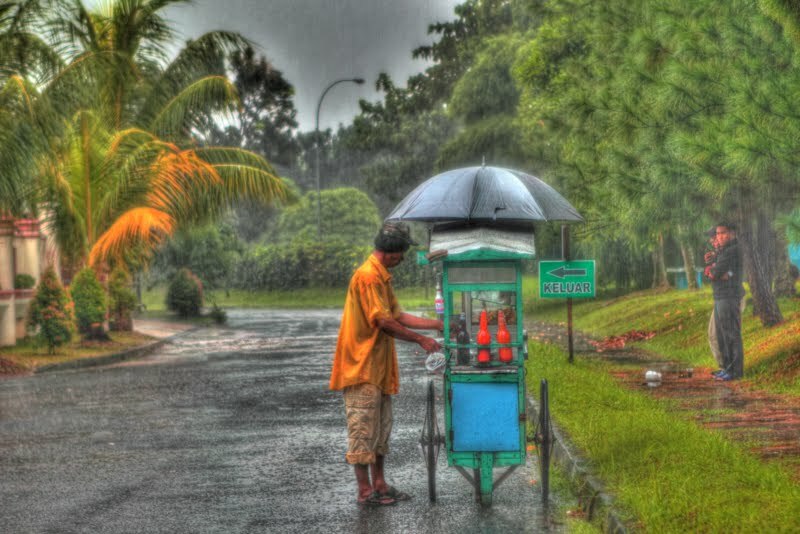 This area is a suburb of Jakarta. However, If you do not have enough time to go here, you can also visit the gallery at 11th Setiabudi II street, Jakarta. It is one of the places often visited by locals especially during school holidays and also foreign tourists. Rumah Tanah Baru offers a pottery making package, where you can experience the making of your very own ceramic design, having a fun day with clay for you and your children. Sea World Indonesia or also known as Sea World Ancol is a marine aquarium located in North Jakarta, Indonesia, one of Taman Impian Jaya Ancol recreation parks. It has one Main tank, one shark tank, and several other tanks, and also the white crocodile exhibit. 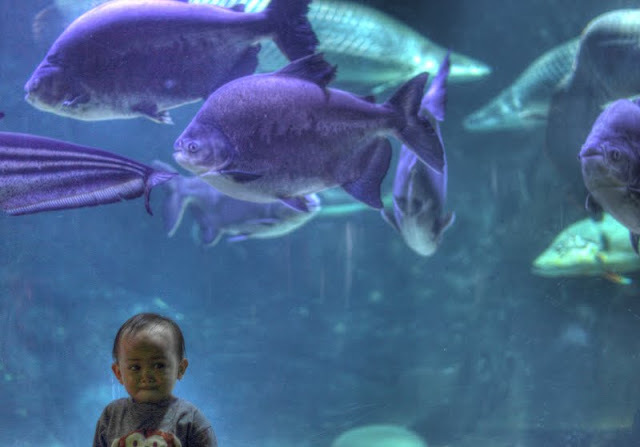 The Main tank of the Sea World Ancol is the biggest aquarium in the Southeast Asia. SeaWorld Indonesia introduces the visitors many living organisms that live in the wild. A wide ranging collection we can see here: freshwater biota (22,000 fishes of 126 types and 28 reptiles of 5 types) and the marine biota (5180 fishes of 26 species, 79 invertebrates of 13 species, 30 reptiles of 5 types) and 1 mammal. 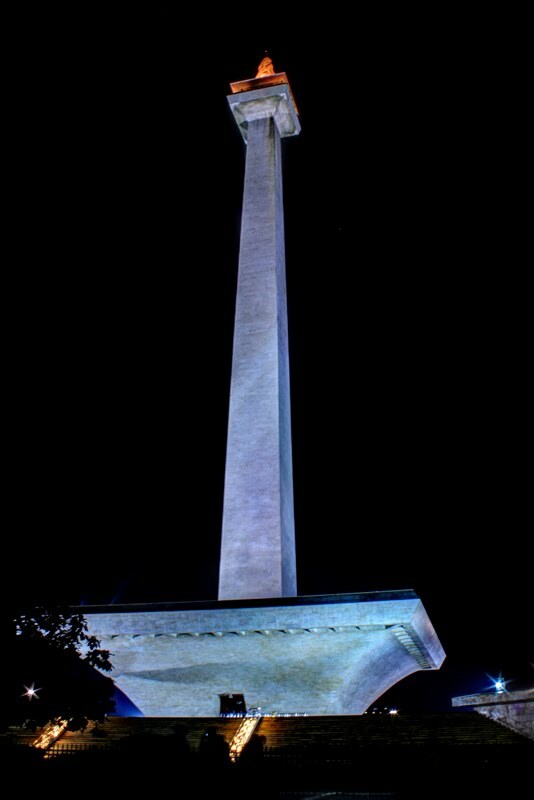 The National Monument (Indonesian: Monumen Nasional (Monas)) is a 433 ft (132 metre) tower in the centre of Merdeka Square, Central Jakarta, symbolizing the fight for Indonesia. Construction began in 1961 under the direction of President Sukarno. Monas was opened to the public in 1975. It is topped by a flame covered with gold foil. The monument and the museum are open daily from 08.00 - 15.00 Western Indonesia Time (UTC+7) throughout the week except for the last Monday of each month when the monument is closed. The towering monument encapsulates the philosophy of Lingga and Yoni. Lingga resembles an alu rice pestle and Yoni resembles a lesung rice mortar, two important traditional Indonesian tools. Lingga and Yoni also symbolize eternal life with the lingga phallic symbol, representing masculinity, positive elements, and daytime and the Yoni the female organs symbol, representing femininity, negative elements, and night. The monument consists of a 117.7m obelisk on a 45m square platform at a height of 17m, the goblet yard. The obelisk itself is clad with Italian marble. The northern pond measuring 25×25 m was designed to cool water for the air conditioning system of Monas as well as to enhance the beauty of the surrounding area. To the north, there is a statue of Indonesia national hero Prince Diponegoro by Italian sculptor Cobertaldo. The National History MuseumThe Indonesian National History Museum has a display of dioramas in the large marble-lined hall below Monas. There are a total of 51 dioramas around the walls and in the centre of the hall. 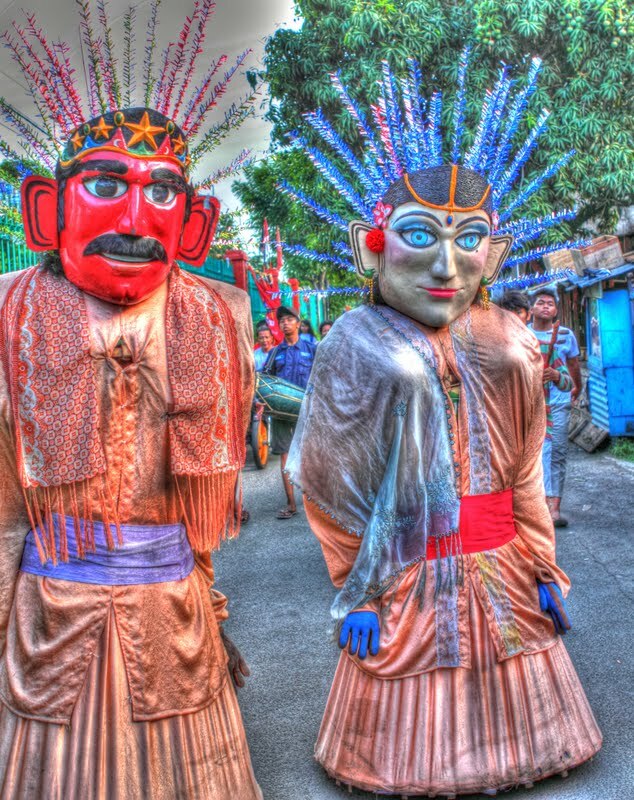 The dioramas first show scenes from Indonesian history beginning from the earliest days of colonialism and the Srivijaya and Majapahit eras followed events from the period of European colonialization and uprisings against Dutch East Indies rule. The dioramas continue well into the 20th century showing the Japanese occupation, the proclamation of Indonesian independence in 1945, the struggle for independence of Indonesian revolution, and on to events during the New Order era of Suharto's regime. 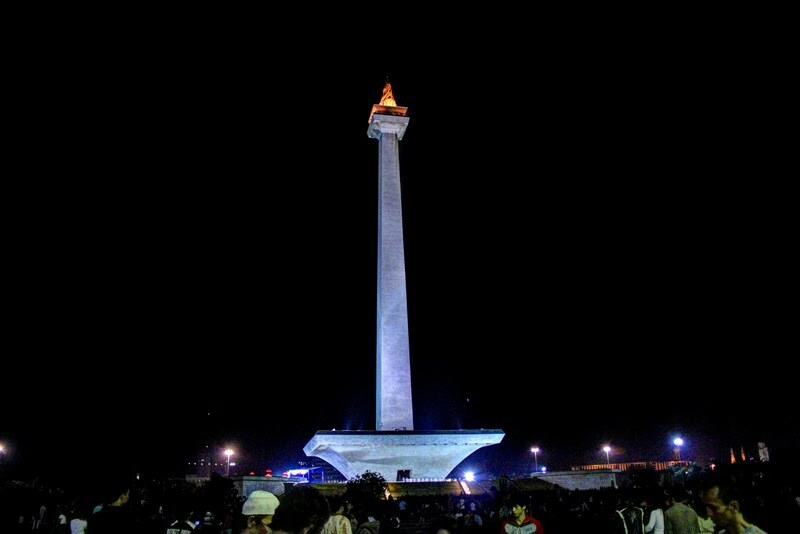 The entrance to Monas is located around 100 meters away to the northern side of the monument. Visitors enter by steps down to a tunnel which leads back towards the base of the Monas. There is a ticket office (Rp 2,500 for adults, mid 2012) at the end of the tunnel. Tickets allow access to the National History Museum display of dioramas as well as several other parts of the area. Tickets for access to the observation desk cost another Rp 7,500 for adults (mid 2012) and may be purchased at a second booth after passing through the hall showing the diorama display. It is best to go early, preferably arriving before 08.00am, and proceed directly to the lift to the observation tower. The lift has a capacity of perhaps 160 people per hour so long queues build up quickly. The other parts of the monument, including the dioramas in the hall below the Monas, can be viewed later. 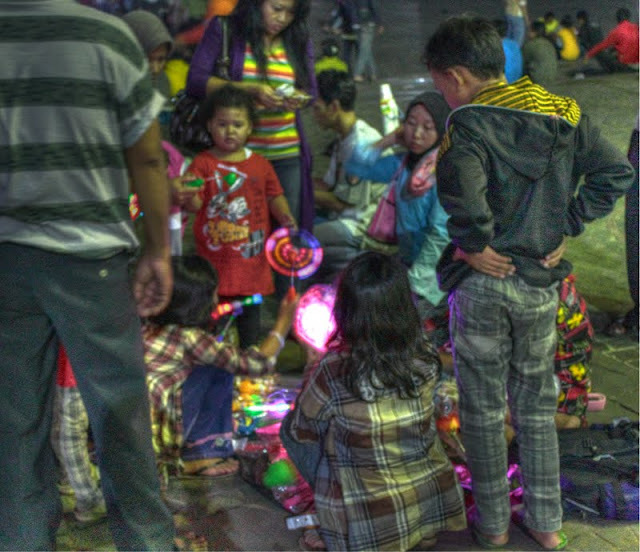 For Jakarta residents, Monas means an affordable recreation. they are not going to inside Monas, but just play at park. Families can bring their children to play there. Jakarta has very few open places for people. We can see there many sellers toys and snacks for kids there, especially at weekend and holiday. 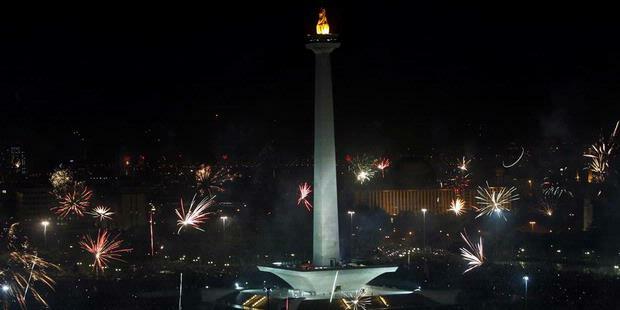 In celebration of New Year's Eve here, everyone went to Monas to see the fireworks and musical performances. It was greeted with great fanfare, the roar of trumpets and fireworks glide never seems to stop in an instant, always filled the sky. KIDZANIA is an indoor facility, located in 6th floor of Pacific Place Shopping Mall, CBD Complex, Jakarta. It is an educational indoor theme park for children between 2 to 16 years old and their parents. Kids play adult roles. He/she learns how to be a doctor, a pilot, a construction worker, a private detective, an archeologist, and an F1 driver. There are more than 100 role play activities that children can choose from, with a variety of scenarios and technologies to make the situation as real as possible. Kidzania has a replica of the most representative buildings in a city such as Hospital, Supermarket, Beauty Salon, Theatre, Industrial sites, and many more. KIDZANIA is divided into three main areas: Airport, the entrance area where children board the plane to KIDZANIA; City Central, filled with abundant commercial activities; and Suburbs, an area where all of the factories are located. In order to allow Kids to take the initiative and do what they want to do, Adults may not enter establishment or participate in activities. However, Adults are encouraged to form part of the audience at the Theater and TV Station, and Kidzania welcome adults to watch their Kid's accomplishments from the viewing areas at each pavilion. Urbano's House is a special play area available for Kids 6 years old and younger. Adults may enter this area with their Kids. Diaper changing stations and a nursing room are also available. Kid will receive a 50 kidzos check when entering Kidzania. Once inside, he/she must go to the bank, cash the check and use the money to buy goods and services such as: rent car, get a hair-do at the beauty salon, or shop at KidZania Department Store, for instance. If kid wants to save Kidzos and manage the credit balance, he/she can open a savings account at the bank. Kidzos are not for sale with real money, if kids spend all their kidzos or if they want to earn more, they must get a job and work to provide a product or service such as firefighter, dentist, hairdresser, or construction worker, or choose among many different professions. At every pavilions or activity kids may spend or earn kidzos. For example: at the Fire Station they can earn money, while at the KidZania Department Store they can spend them. However, there are lots of establishments where they can do both of things, at the Hospital, for instance, he/she can be a doctor and earn money or be a patient and pay to get medical attention. On weekends or school holidays, Kidzania always filled with children. They should be queuing up to play on every pavilions or activity . Here we teach children to learn to be patient and disciplined. Umang Island is a resort on a private island with an area of ​​5 hectares and 183 km from the city of Jakarta. The island is located at the west tip of Java island and close to mounth Rakata (son of mt Krakatoa). I was in Pulau Umang for the outbound event in December 2010. Actually the trip to Umang just take 3 to 4 hours, however some of the roads there were so bad that the travel time took up to 6 hours. From Jakarta via Merak toll road, exit at the East Serang gate, heading toward Pandeglang, after that we headed to the town of Labuan. For a guide, you should take a GPS device or GPS-equipped smartphones. From this point, we begin the journey that will be very tiring, winding road and yet not boring. Umang island itself is a resort and filled with the cottages, there is no local houses there, the cottage is located in the middle of the island, surrounded by white sand and some beach with coral reefs and mangroves. The hotel lobby, front desk and restaurant are also shaped similar to the opera house in Australia, but in the smaller version. In front of the lobby there is a swimming pool and a pier to and from the main island. Umang island is not a crowded and bustling island, a perfect place for people who wants to flee from the daily routine, we can enjoy the beach with white sand and breath the fresh air of ocean. We can also take pictures with the beautiful small white clouds on the horizon. Sunset here is very beautiful. Don't go yet after the sunset, enjoy the blue hour which is a good time to take pictures. use a tripod for low light. Another activity is the snorkling and swimming at the beach on the island oar, a nearby island which is only a 5 minute boat ride. besides there are banana boat and jet ski that can be rented. Walking on beach araound Oar Island is fun too. We can find many unique corrals shape and umang umang (hermit crabs). please review on other travelers on web before you plan to here.